The Salvation Army is blessed to share ‘hope’ with people every day. This comes through providing food, clothing, a listening ear, an encouraging word, a warm bed, a safe place, healing, stability and support to find a place to call home! We could not do this without the generosity of people in our community who donate and support the work of The Salvation Army and the most vulnerable in Abbotsford and Mission. As you take time to reflect on your life and the real meaning of the Christmas Season, may you embrace the gift of the present, and may your heart beat with thankfulness and generosity. 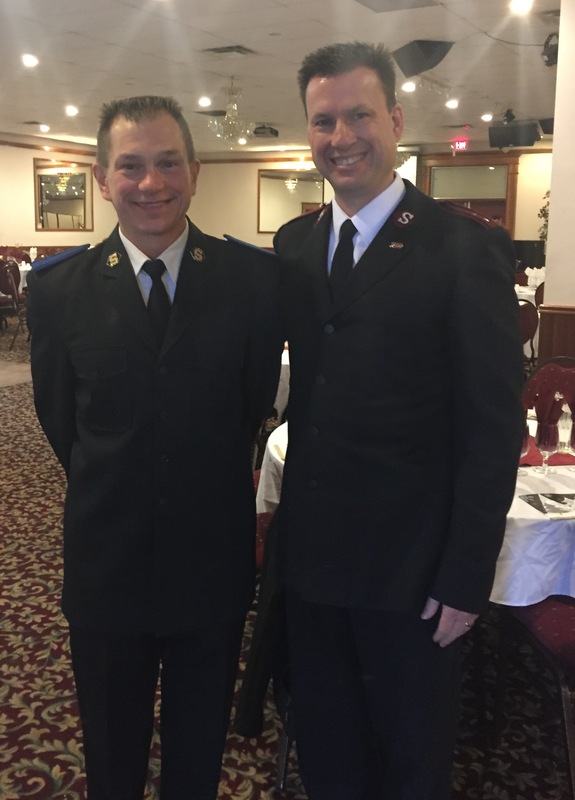 With your donation and partnership, The Salvation Army will continue to offer hope to the most vulnerable as we “share the love of Jesus Christ, meet human needs, and be a transforming influence in our community”. ”Need knows no season! You can donate online right now – be sure to choose the Abbotsford as your specified location – that ensures all donations stay in our community for all programs and services offered at the Centre of Hope. With the generosity of donations from local churches and businesses each Christmas – the Centre of Hope – Abbotsford has been able to help over 500 people with groceries to get through the Christmas season. Our Christmas hampers are for single community members or families in the Abbotsford / Mission area. Registration is mandatory and the dates for 2018 are: November 26 – 30 and Dec 4 – 7 at Cascade Community Church. To register one needs to bring personal identification (and that of your partner if applicable), confirmation of address, and income verification. *Feel free to download and post these posters in your office, at your local coffee shop or other community boards (please seek permission if necessary). People who are unable to buy gifts for their children may register at Cascade Community Church. A tag is created for each child and hung on the Angel Tree at Sevenoaks Shopping Centre in December. Shoppers visit the booth manned by our volunteers, choose a child’s tag, and then shop for Christmas presents for that child. When they are finished, they bring the new, unwrapped gifts back to the Angel Tree. More volunteers transport the gifts to Cascade Church where the donations are sorted and organized. On the appointed day, grateful parents come to the church to pick up the gifts for their children. A traditional turkey dinner with all the trimmings is often one of the highlights of the Christmas season for the 350 – 500 people who attend. 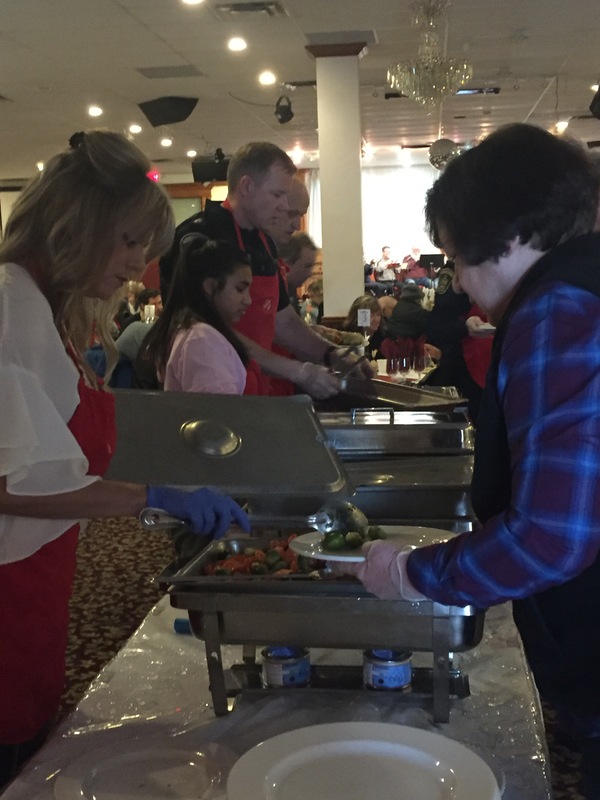 They are provided with a wonderful meal served to them by city officials, members of the police and fire departments, service clubs and many other community volunteers. The program includes entertainment and an opportunity to hear a Christmas message, meet Salvation Army staff, ask for prayer if needed and take home a single Christmas meal bag. Located around town at store entrances, Christmas Kettles provide shoppers with an instant opportunity to give to those less fortunate. The financial support that is raised at Christmas is very important to the ongoing work of The Salvation Army during the season, and in the coming year. We value your support and make every effort to use your donations wisely and well. God bless you for your generosity at Christmas and throughout the year. You and your family, friends, sports teams, non-profit organizations, service clubs, businesses large and small!